Not JITTED yet. Use !bpmd -md 008e37ac to break on run. Failed to obtain AppDomain data. Failed to request module list. Not JITTED yet. 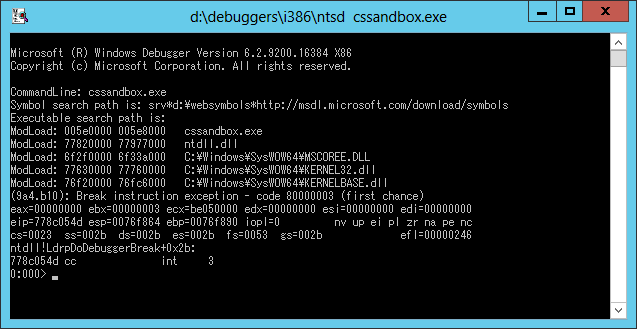 Use !bpmd -md 00d737b8 to break on run. Not JITTED yet. 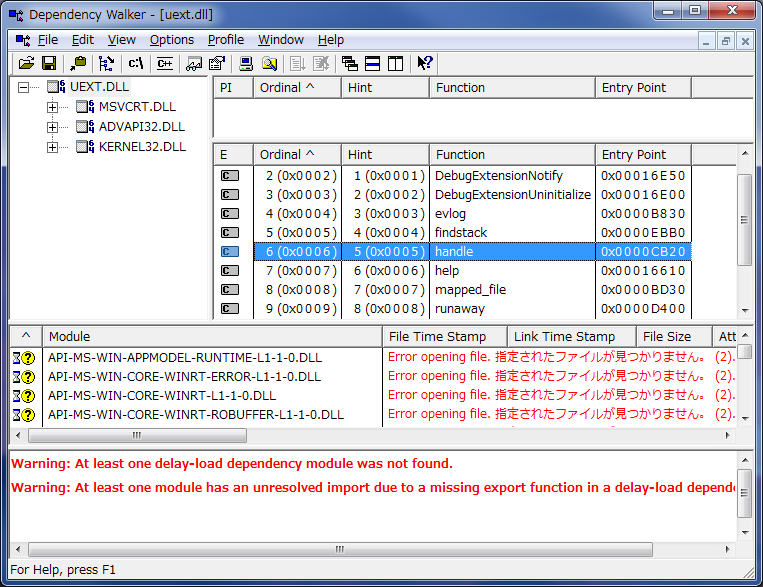 Use !bpmd -md 00d737c0 to break on run.